In episode 45 of #TSRP Spann talks about getting his girlfriend to shoot with him at the range for the first time, and two guys impersonating cops, try to get in his crib! Later in the show, Spann follows up on the Kamiya Gross killing, with powerful testimony coming out of the killers pre-trial hearing. A New Jersey Reporter quits, after being suspended for a racist editorial on air concerning black people and their relationship with the police. And listener feedback! 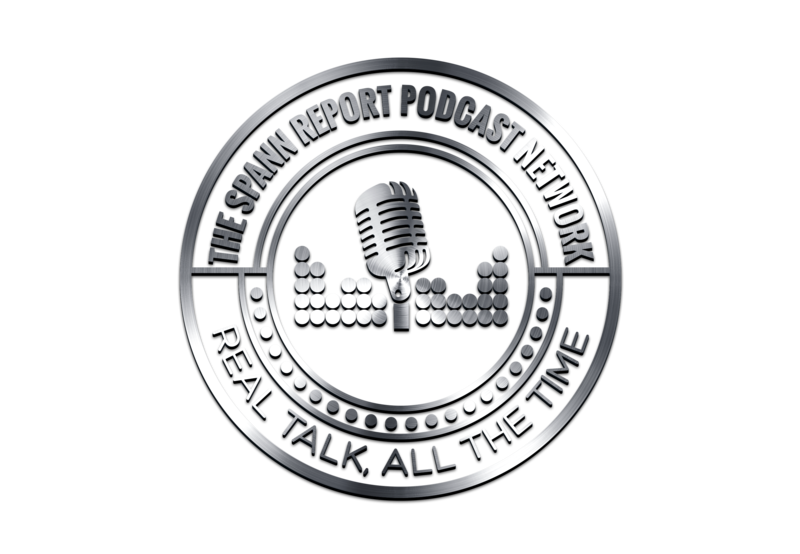 In Episode 43 of #TSRP, Spann talks about mistaking gunfire for fireworks during the 4th of July. Anthony Cumia loses his job at SiriusXM Radio in the aftermath of a misogynistic and, and racist rant on Twitter. Target asks gun owners not to carry guns in their stores, hear why Spann AGREES with them, and later in the show, Spann speaks on the needless shooting death of 2 year old Kamiya Gross.